If you are reading this then you probably have a jailbroken iPhone, iPad or iPod touch. If you have an iOS 7 device running Cydia, which is still on any version of iOS 7 other than iOS 7.1.2 then it may be your last chance to upgrade to the latest available version of the operating system. Apple is expected to release iOS 8 in next few weeks and the company may even surprise us by releasing it tomorrow in an unlikely scenario. If you wish to keep running iOS 7 on your device until a jailbreak for iOS 8 is released then the best option for you is to install iOS 7.1.2 on it, which can then be jailbroken using Pangu. When Apple releases a new version of iOS it stops signing the previous one within next few days, meaning you will not be able to restore to the version of your choice even if you want to. Things get worse when your device gets buggy and slow, and the only option for you is to restore it in which case you end up losing your jailbreak altogether. So if you are planning on keeping iOS 7 for a while then it is more suitable to get on the latest iOS. This will also give your device a fresh iOS install fixing any bug or performance issues you were having with it. The key here is restore, backup and jailbreak. This is what we are going to do in the next few steps and at the end of this post you will have a device that will feel just like it did before you started this process. First of all launch iTunes and plug in your iPhone, iPad or iPod touch. Open the ‘Summary’ page by clicking on the device’s button on top right side of the screen. Save a fresh backup by clicking on the ‘Back Up Now’ button. Next click on the ‘Restore iPhone’ button. If you have Find My iPhone on then you will receive an error. In that case on your iOS device open Settings > iCloud and turn off ‘Find My iPhone’ and try again. Now iTunes will download iOS 7.1.2 and install it on your device. Once its done you can restore the most recent backup from the Set up screen. Download the latest available Pangu tool for Mac or Windows from here. After downloading plug in your iOS device to your computer and launch Pangu. Hit the ‘Jailbreak’ button. You will be asked to change your device’s date to June 2nd, 2014 – do it from Settings > General > Date & Time. Also, don’t forget to turn ‘Set Automatically’ option off. Pangu will now begin jailbreaking the device. During the process it will ask you to launch the ‘Pangu’ app from your iOS device. Pay attention and do it as soon as you are asked. In a matter of few minutes your device will be jailbroken. 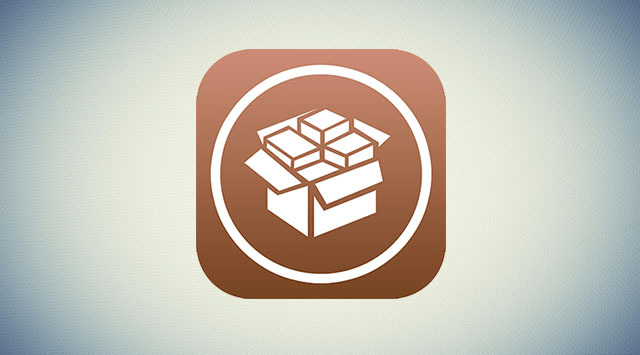 Simply launch the Cydia app and start downloading your favorite Cydia tweaks. Don’t forget to have a look at our list of best Cydia hacks for your device as well as our entire coverage.